Providing the Highest Quality of Endodontic Treatment (Root Canal Therapy) Available in the Dental Profession. Dr. Maria Locher-Claus D.D.S., M.S., M.S. has achieved Diplomat Status from the American Board of Endodontics. 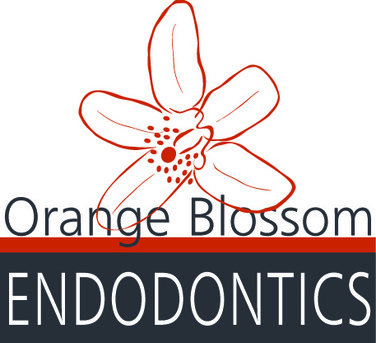 She is only 1 of 7 female Board Certified Endodontists in Florida. “SHINE” Jarie Rhodes Music Publishing Inc.
​Our practice proudly serves the residents of The Villages, Ocala, Eustis, Mt.Dora, Tavares, Leesburg and Fruitland Park.